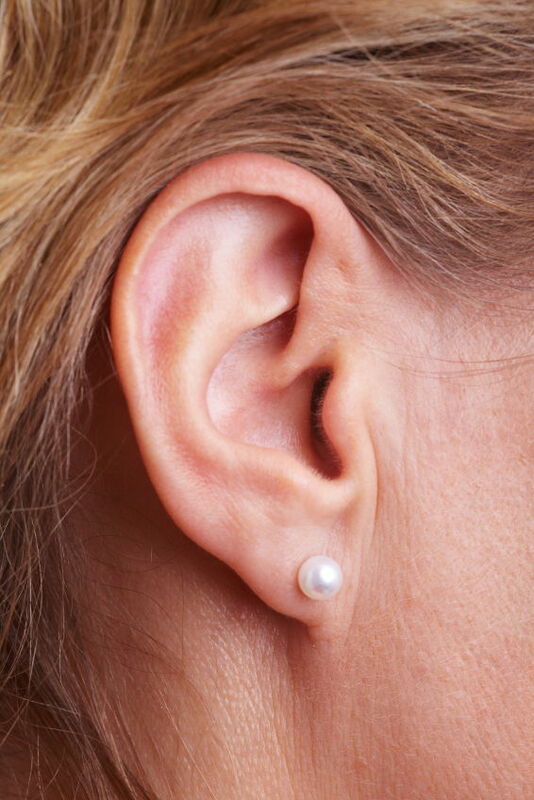 If you are interested in ear surgery to correct a genetic deformity, to correct damage caused by trauma or to improve the appearance of your ears, please call our Atlanta cosmetic and reconstructive surgery practice today to schedule a consultation. After discussing your desired goals and addressing your questions and concerns, Dr. Jones will come up with a surgical treatment plan that is tailored to your specific needs. Please contact our Atlanta Cosmetic Ear Surgery Practice today to get additional information or to schedule a consultation. We look forward to serving you with top notch plastic and reconstructive surgical care.